Having experienced over 30 years of rapid growth, China’s economy has been plagued by new challenges, of which the most outstanding ones are overcapacity, a downward economic growth and a lack of momentum. 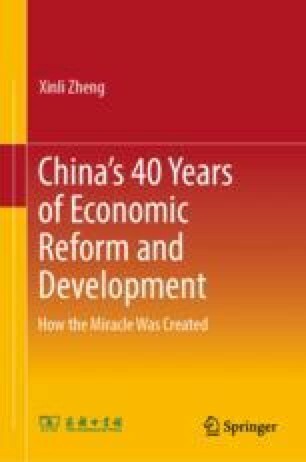 Therefore, how to form new growth engines with a sustainable and healthy development through further reforms is the most pressing issue in both theoretical and policy terms. This article originally appeared in Study Times, December 15, 2016.